With the recent introduction of virtual employees, it has been observed that hiring VA has higher benefits than the traditional employees. 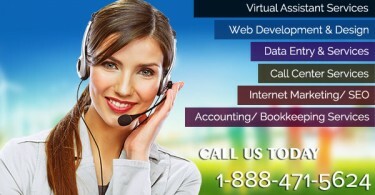 However, these benefits are possible only when you effectively utilize your virtual assistant. So, let us see what all you can do to supercharge the productivity of your virtual employee. Be specific in your project descriptions: when you create project descriptions, make sure to put sufficient time in it so that it is specific and detailed. With this, you and your virtual employee will be able to communicate things better without any chance of misunderstanding. Assign the right tasks to the right individuals: instead of hiring a single virtual employee for all types of organizational needs, take benefit of outsourcing and get specific employee for different office tasks. 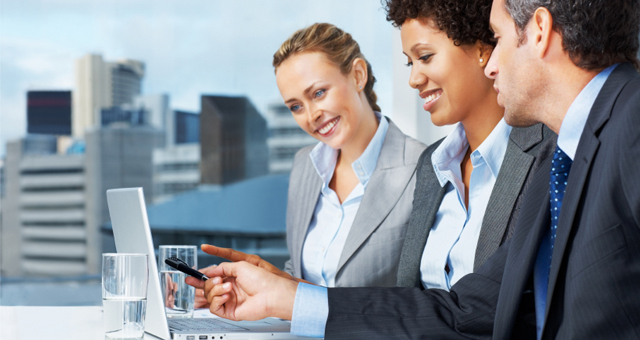 Track their performance: there are several time tracking performances available online which helps in monitoring the performance of virtual employees. These applications also work for those employees which are working miles away from you in some remote office. With this, you can identify the peaks and valleys of your employee. Following these simple tips will help you to minimize your expenses without putting any efforts as all the efforts are being put by personal assistant services working for you.